Rotary Oil Machine The Andavar Rotary Oil Machine is Indian old ancient technology based machine, Because of the crushing parts are rotated, oil seeds are crushed and milled so this machines are called Rotary oil mill. Rotary oil mill machine used to extract oil from oil seeds like Mustard, Sesame, Sunflower, Ground nut, coconut etc. 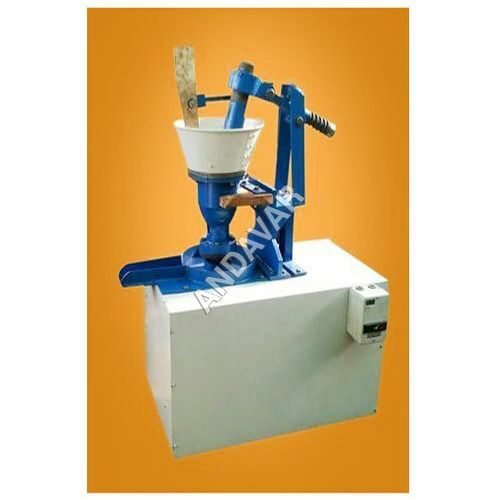 Andavar Rotary oil mill machine build in crushing parts of pestle and mortar rotated by Electric Motor. It is Traditional oil extraction technology widely used in India. The Andavar Rotary Oil Machine, Ladies can also operate the machine easily, Easy to assembling, low noise and No vibration. Easy maintenance, Low electricity consumption. No need skilled labours for fitting and operating.